The Tao Te Ching is one old book. Like older-than-Jesus old. Written around the 6th century BC by the poet-philosopher Lao Tzu, the relatively short work is the fundamental text of Taoist philosophy. It’s also a stirring and delectable little read, 2600 years later. The nameless Tao is the wellspring from which all of existence flows. It is at once the first cause and the fundamental principle interwoven into the ever-changing river of life. “Tao” literally translates to “way” or “path”. The nameless Tao is thus the ineffable way of things, the truest mover and movement, the inscrutable and incontrovertible unfolding of the multiferous Sequoia of being. The “named Tao”, by contrast, gives rise to the “ten thousand things”—i.e. all of the particular named objects and things of the universe. This can be understood as follows: it is in the naming of the Tao or of anything that we create a world of separate objects. Our brains do this naturally, in conjunction with language, and section off the world (This is a dog. This is a tree. etc.) 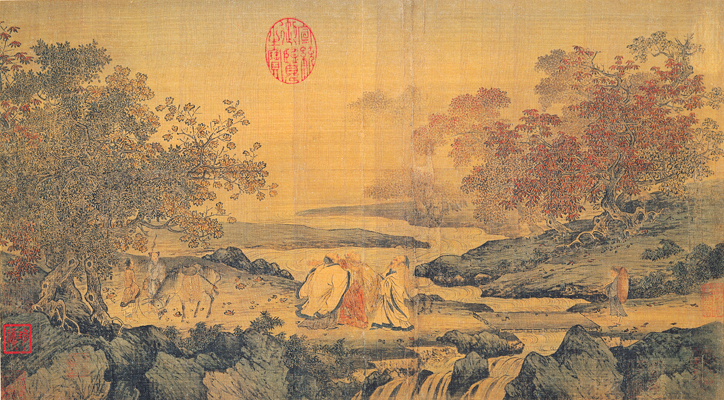 Taoists recognize that though this may be necessary, it is ultimately misleading, as all things are one in the same process: the flow of the nameless Tao. Therefore action and non-action are closely correlated. The sage does nothing, meaning she forces nothing, allowing instead for her actions to arise naturally and spontaneously, like the Tao or an unexpected fart (see ‘Wu Wei‘ for more). She teaches “no-talking” to point to the messages that lurk in places beyond the sounds of language. In silent observation one sees far more than when absorbed in compulsive jabbering. The particulars of the world grow and crumble endlessly in the inevitable flux of time. The sage is in tune with this impermanence, and thus creates, but does not indulge the illusion of possession. She works, but does not flatter herself with ideas of her own rectitude, craftsmanship, or diligence, knowing that her work is simultaneously the result of countless things beyond her. Her work is completed, then released and forgotten, just as the work of the Tao goes unseen and unapplauded. In this way her work is eternal; it honors the way of things. 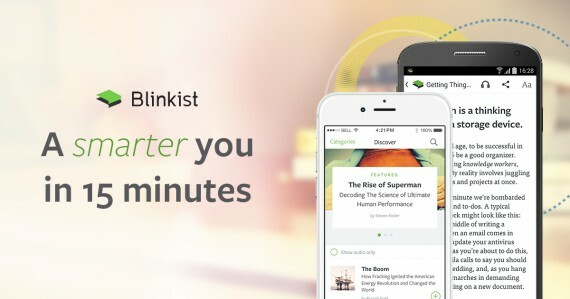 If you thought this was pretty cool, stalk me on Twitter or subscribe via email or RSS. Good article! If you enjoyed the Tao Te Ching you should definitely check out what I consider to be the Hindu equivalent, the Bhagavad Gita. Definitely an enlightening read. Gracias and cheers, amigo. I’ve owned a copy of the Bhagavad Gita for some time but have yet to read it. Your message has nudged me closer to tackling it. My copy is in the US, and I’m in Asia for the next 7 months, but I’ll get to it when I’m back, hopefully. So many books. Not a bad problem to have. Peace and blessings. Hahah, thank you, man. Glad you appreciated it. 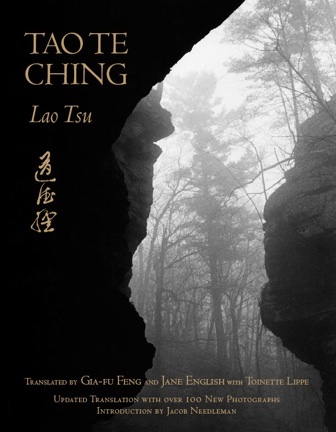 The Tao Te Ching is, among other things, a sort of guidebook for living in a state of grace. I think it’s kind of funny how many people never really catch onto that, but then, most modern, sophisticated people do not really think about grace in either concept or practice. interesting, i hadn’t thought of the realized taoist as in a “state of grace.” i think that’s a nice parallel to draw between what are usually thought of as wildly different religions—christianity and taoism. i guess i’m only familiar with the idea of divine grace in christianity, though maybe it’s in many religions. 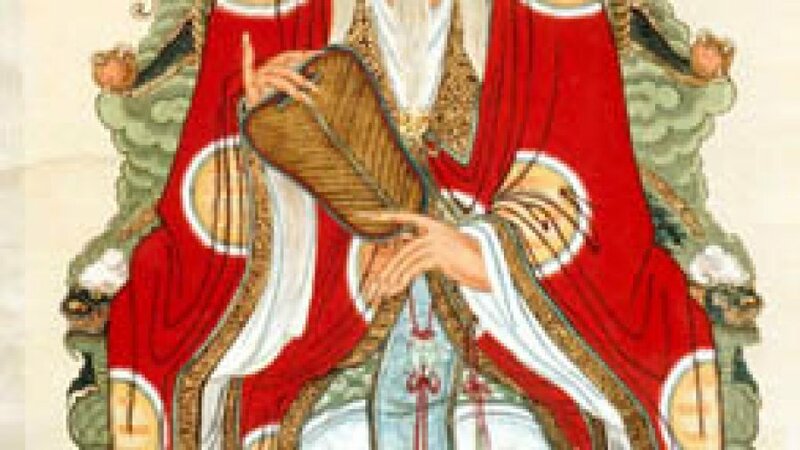 Also, you might want to check out the Hua Hu Ching, which is “the unknown teachings of Lao Tzu”, basically an extension of the Tao Te Ching. I recommend the Brian Brown Walker translation. 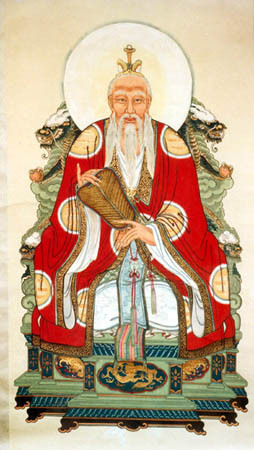 The Art of War, by SunTzu is widely considered part of Taoist teachings as well. An idea of over-coming a more powerful opponent through Tai Chi or Taoism or chinese philosophy or any philosophy has some appeal. 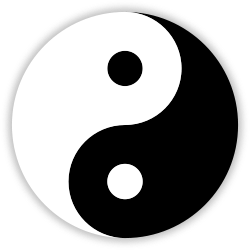 I wonder if individuals in China have been successful in fighting their government and social oppression and over-coming more powerful forces through the use of Tai Chi or Taoism? I sometimes think of “tank man” and wonder if that has had a lasting impact on their society? The martial art of Tai Chi has some cool ideas on self defense, although according to some, there are parts that were watered down due to the elimination of perceived threats to the Chinese government during the Cultural revolution which converted combat martial arts into an exercise program of “forms” for the masses. Interpretations of other philosophies and ideas can become complicated knowing that these ideas might be filtered and changed due to government and social influences and context. Sun Tzu in the Art of War it says – in the art of war there are no fixed rules. Previous: 21 Eccentric & Existence-Affirming Tweets From Artist KOOL A.D.